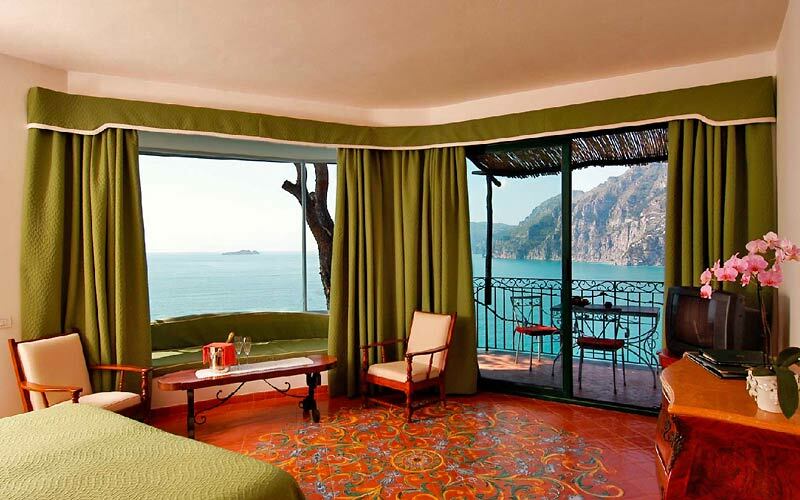 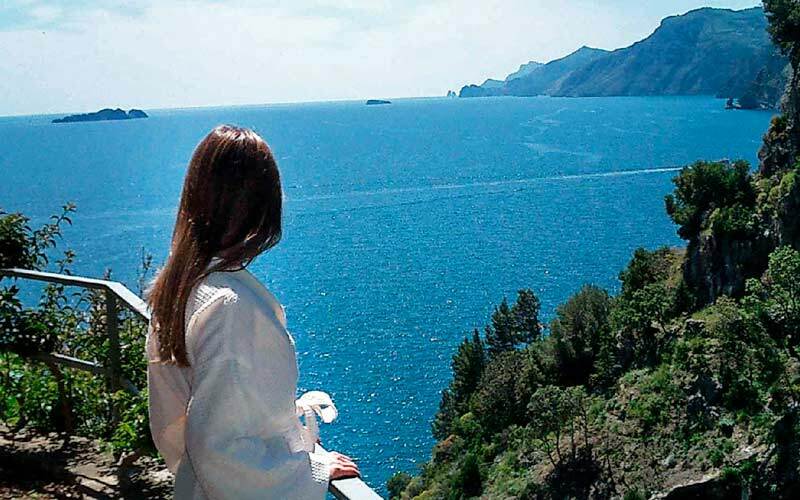 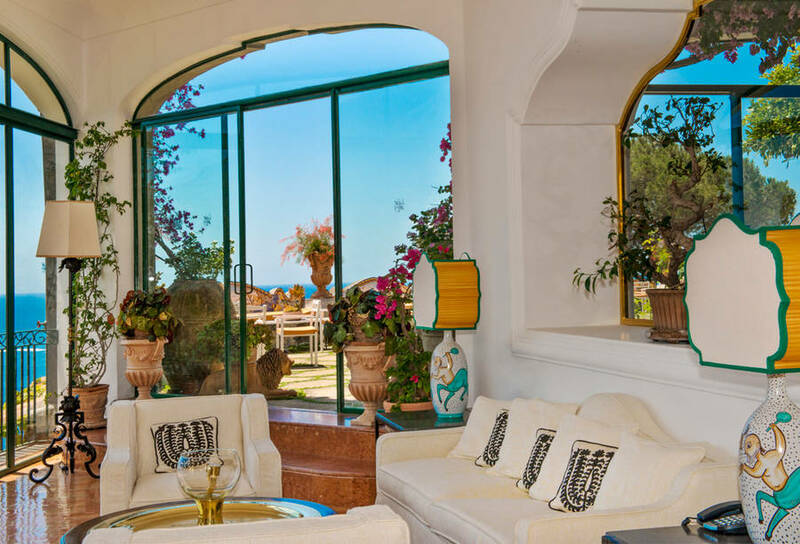 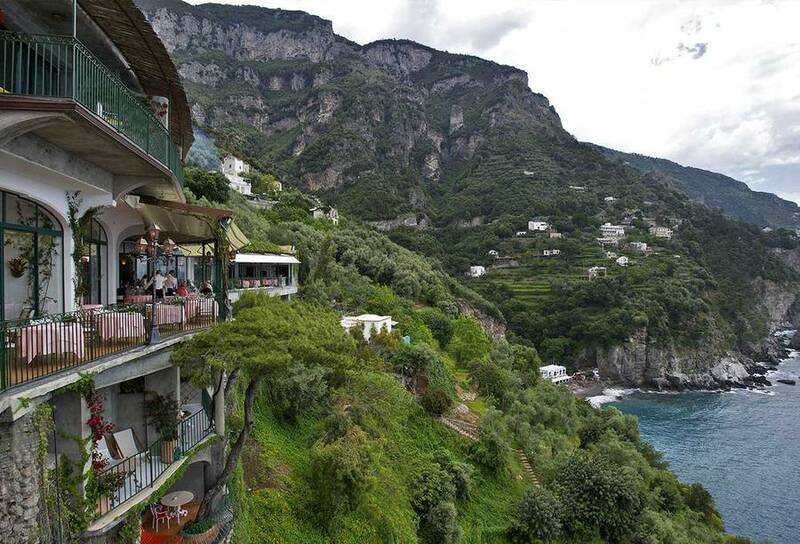 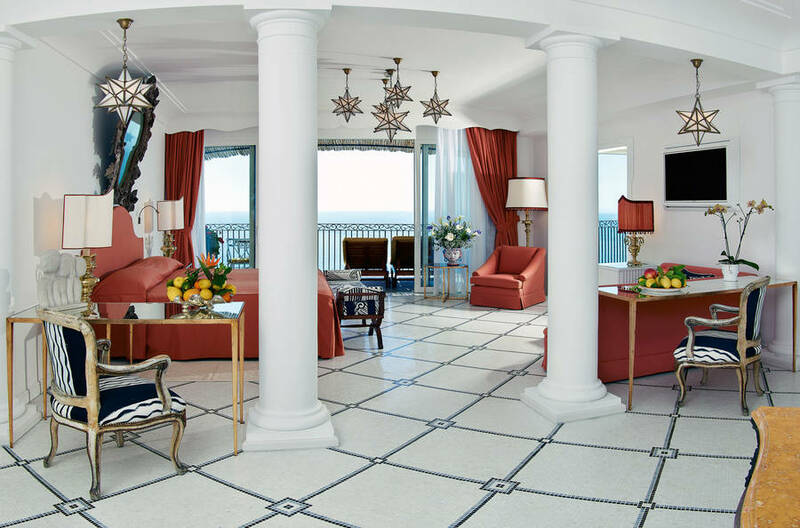 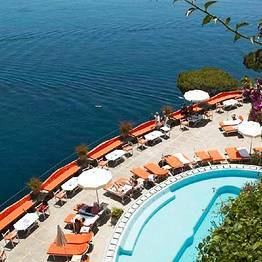 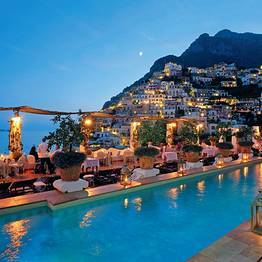 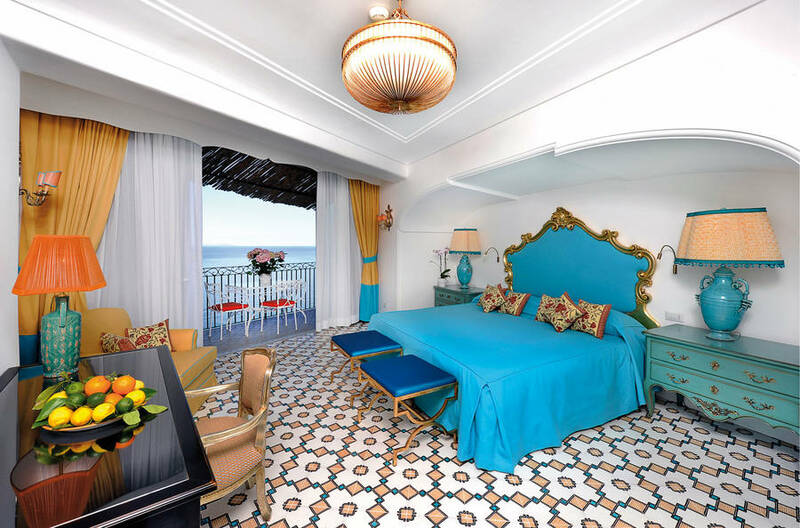 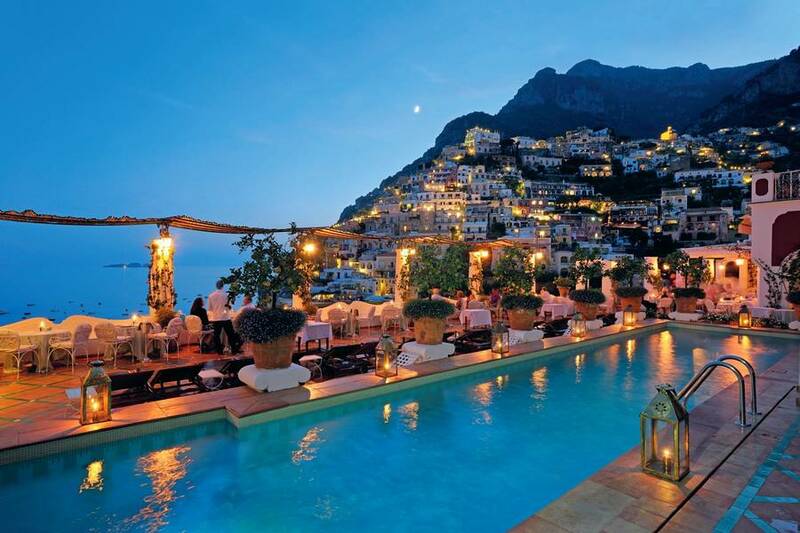 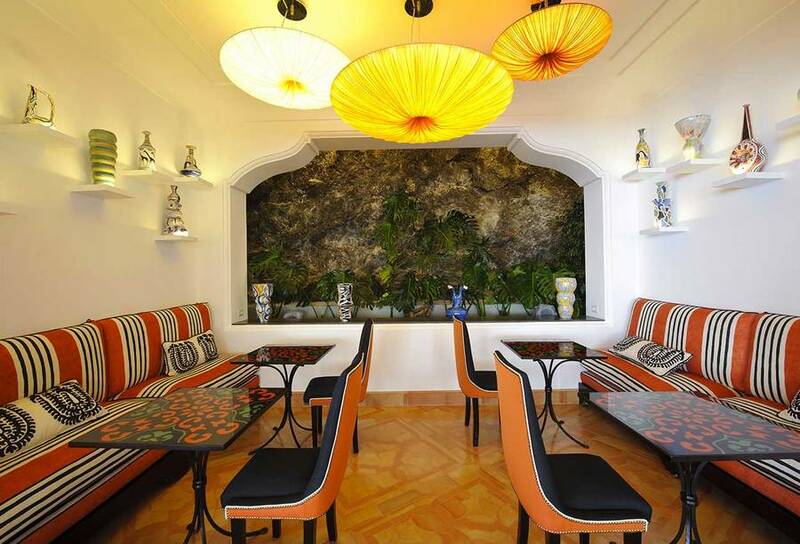 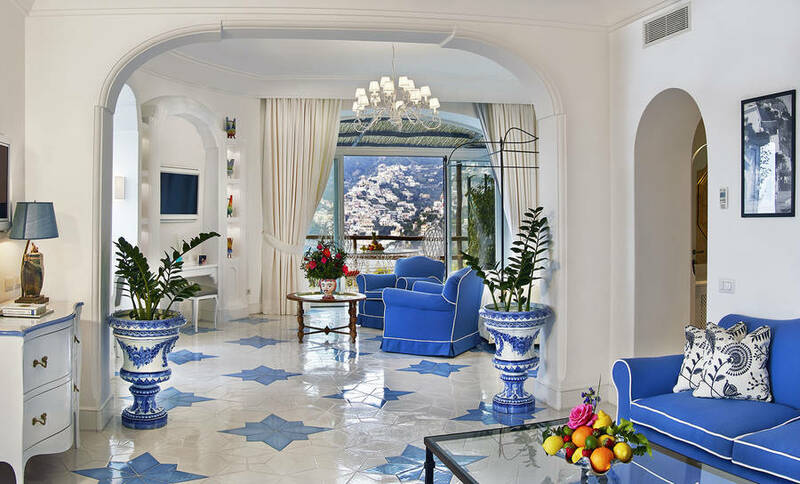 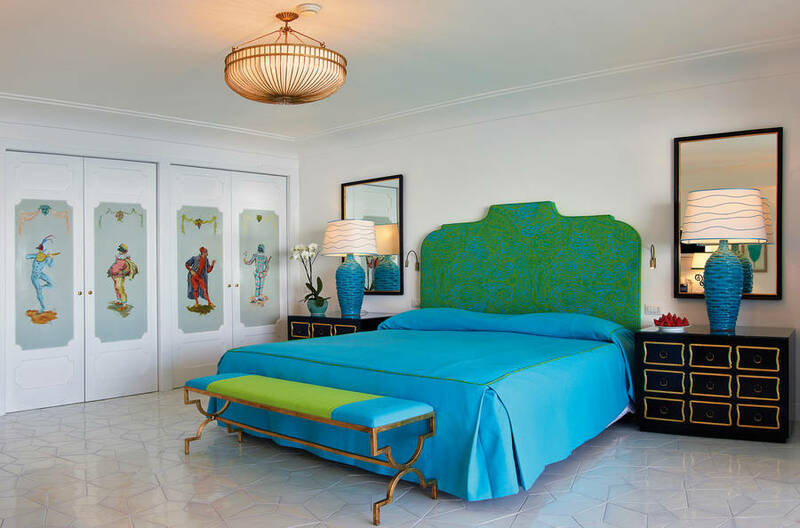 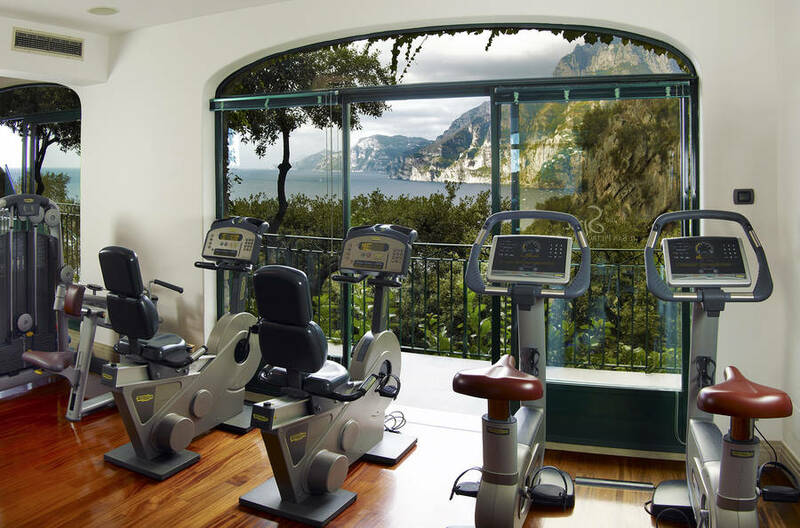 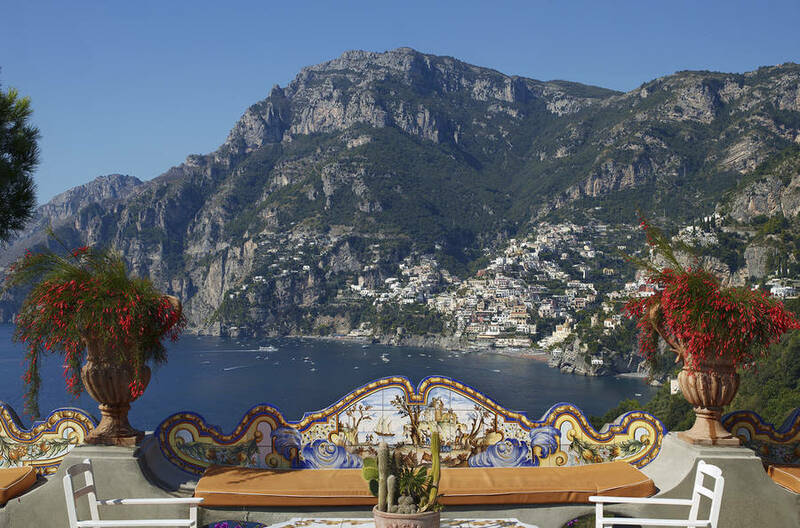 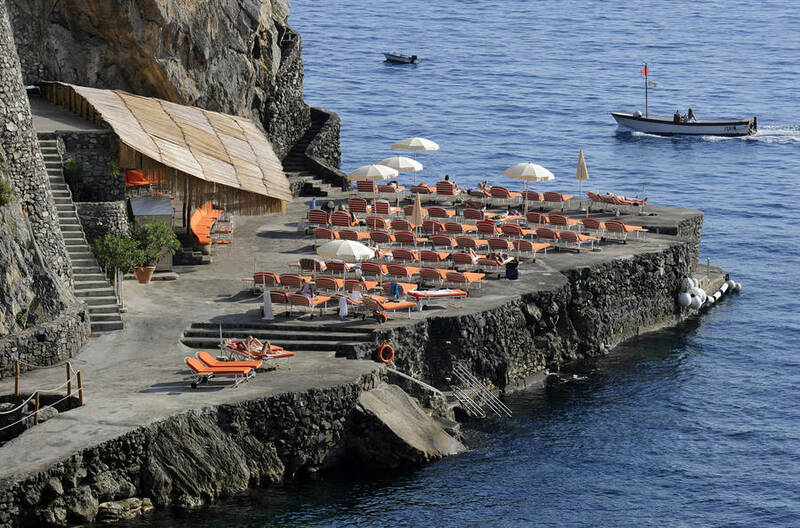 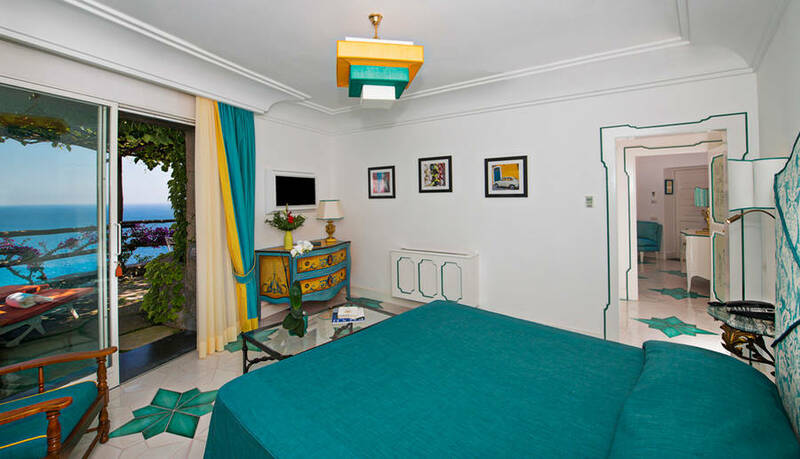 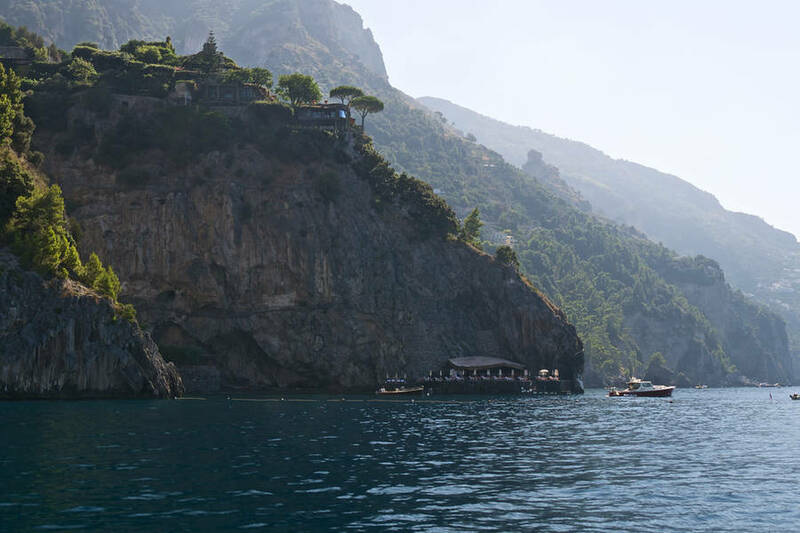 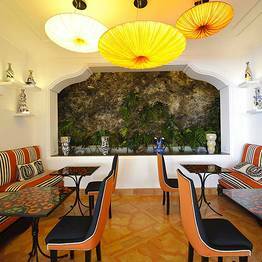 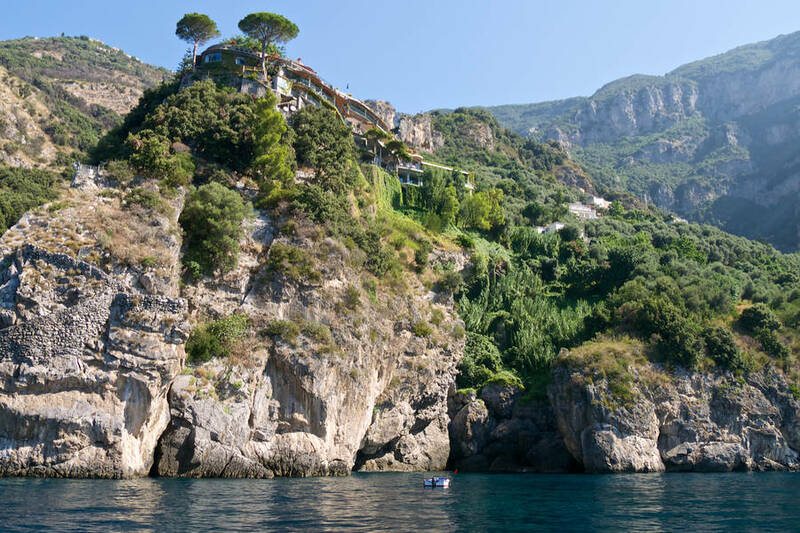 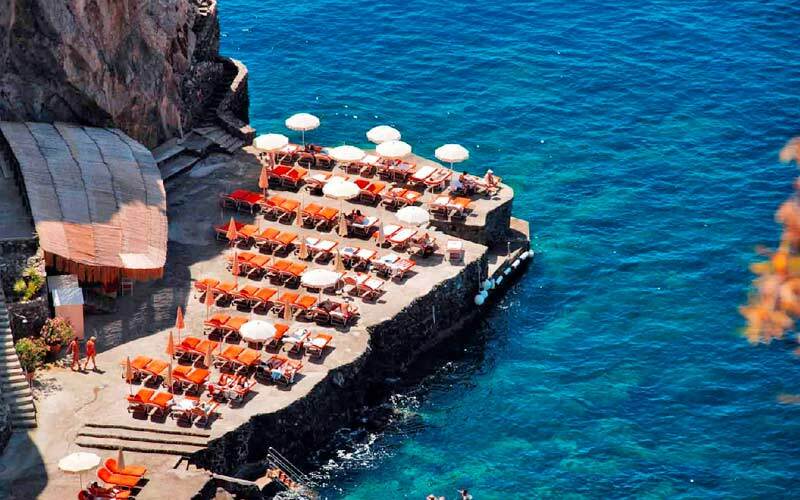 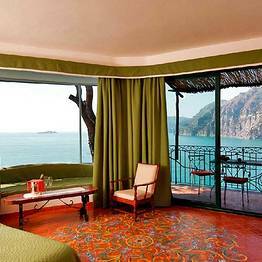 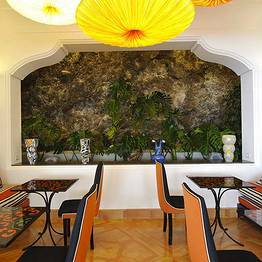 A veritable architectural masterpiece, combining luxury with technical prowess, Hotel Il San Pietro di Positano is sculpted into the cliffs overlooking the sea and the bay of Positano. 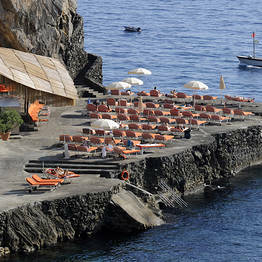 Designed so as to be in perfect harmony with the natural beauty of this unique stretch of Italian coastline, the hotel has a total of 62 rooms, all with private terraces affording stunning sea views. 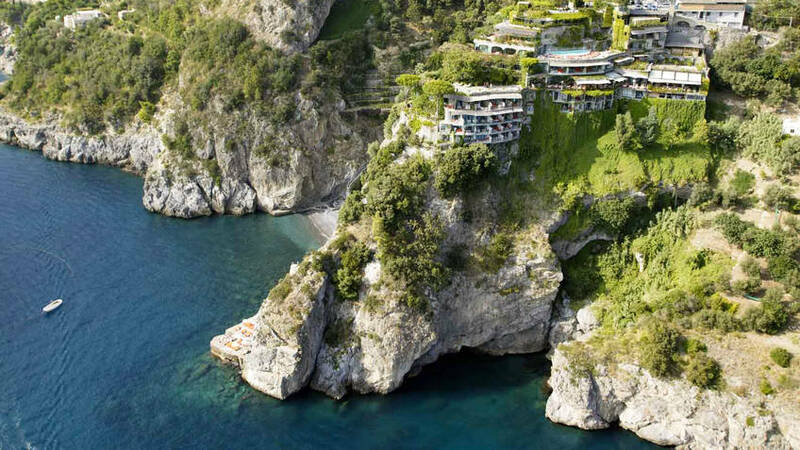 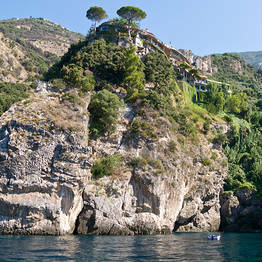 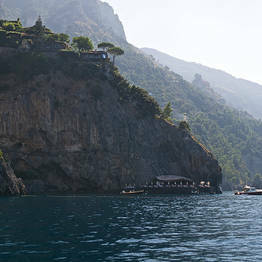 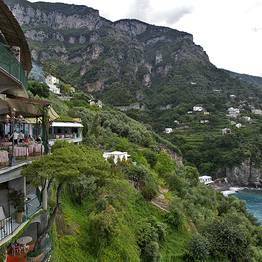 The small beach at the foot of the cliff on which the hotel is built, is directly linked to the main lobby via a lift cut in to the rock. 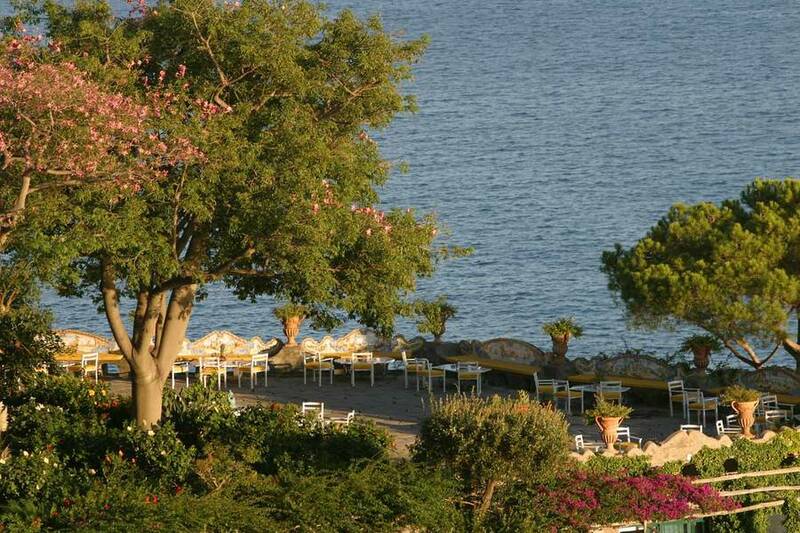 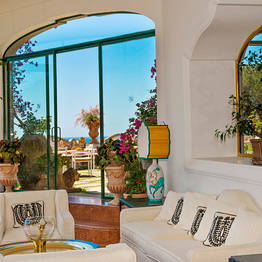 Here guests relax in the sunshine, soothed by the sound of the sea lapping the shore. 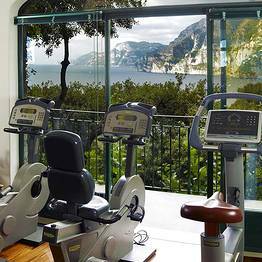 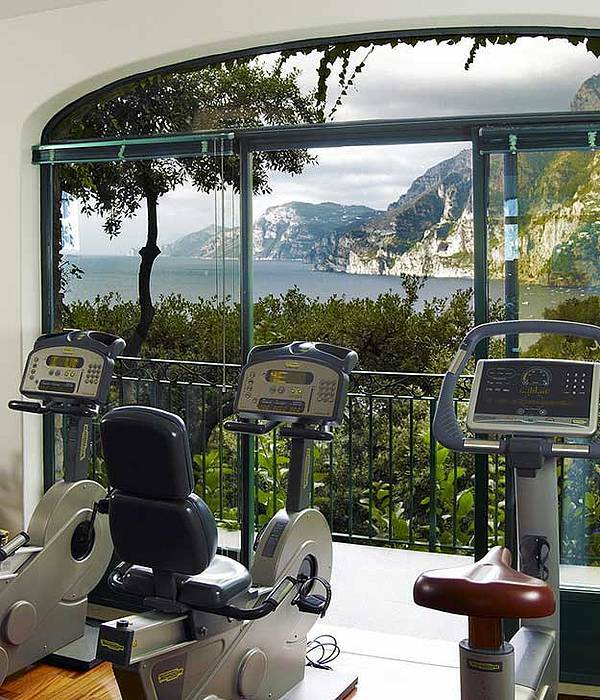 For some professional pampering, pop into the hotel's spa and fitness center with the latest cardio and iso machines, a Turkish bath and Finnish shower. 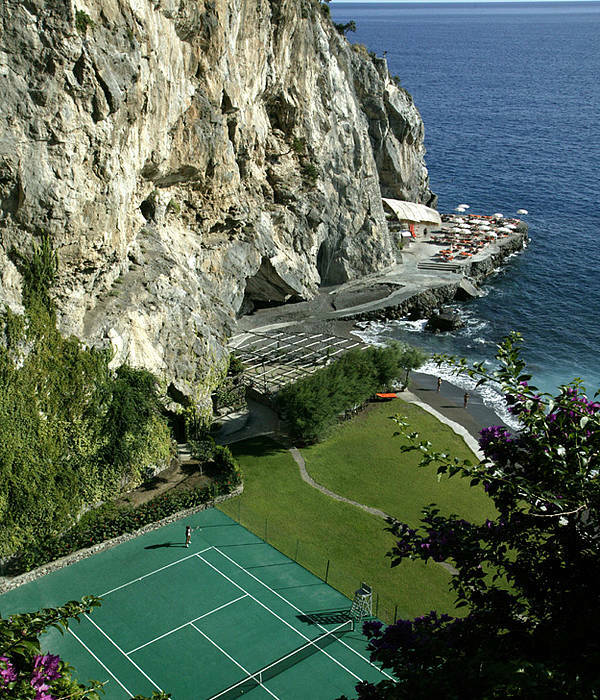 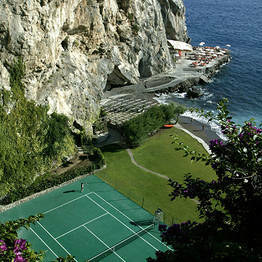 For a panoramic, outdoor workout, there are tennis courts close to the beach (a qualified coach is on call for lessons or even a full blown tournament). 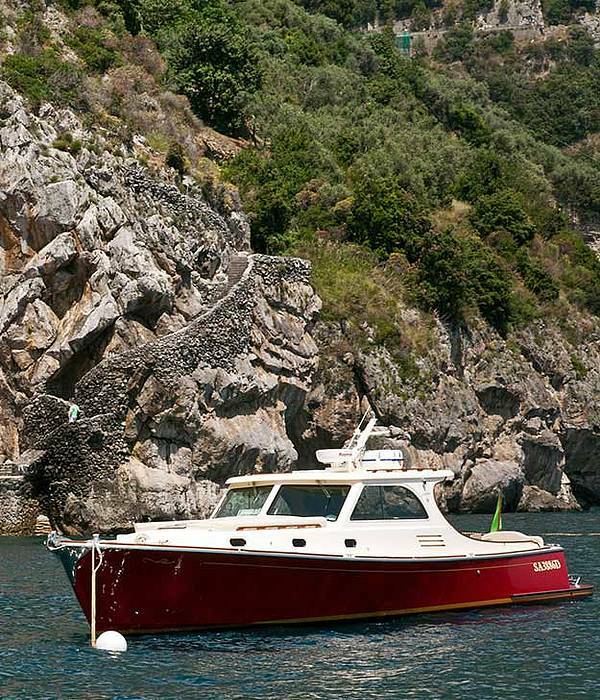 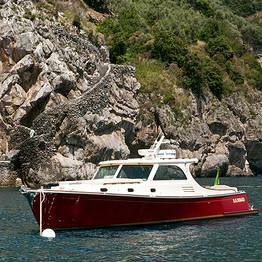 Stay at Hotel Il San Pietro di Positano in the summer and you can enjoy a complimentary morning excursion in the hotel's Morgan 44 Joey boat! 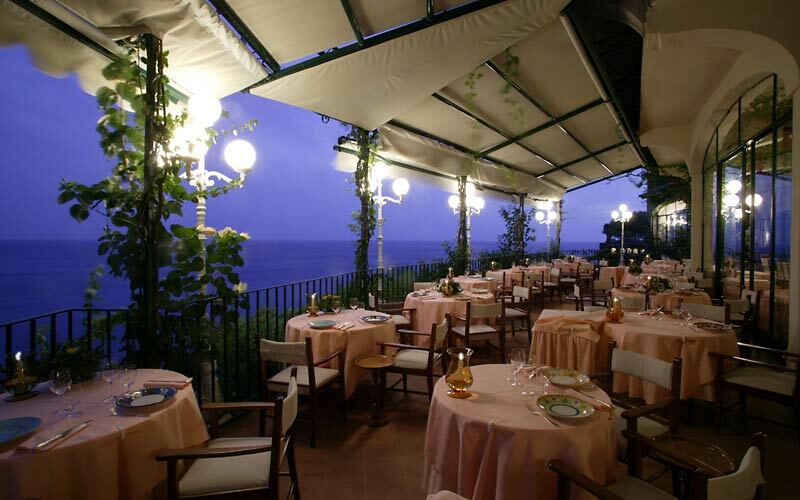 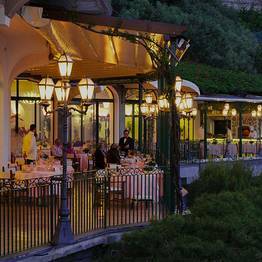 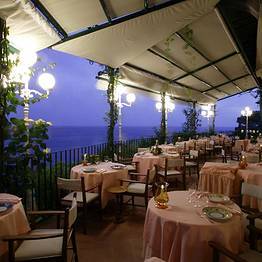 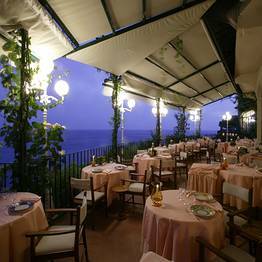 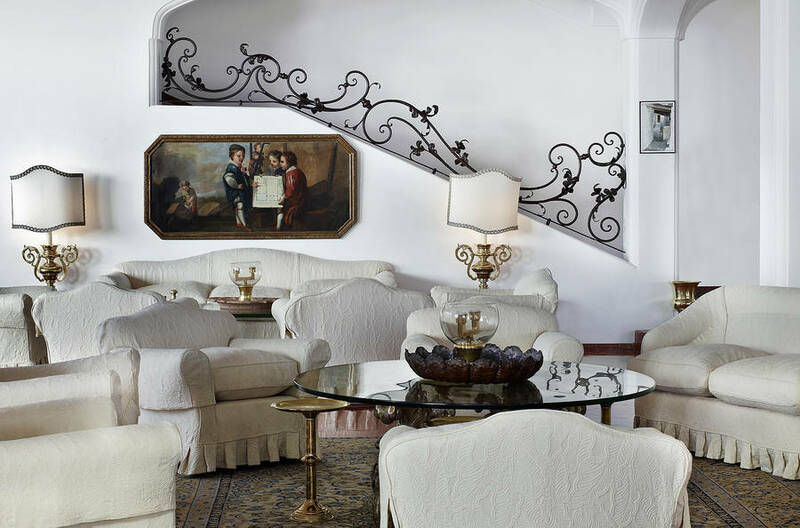 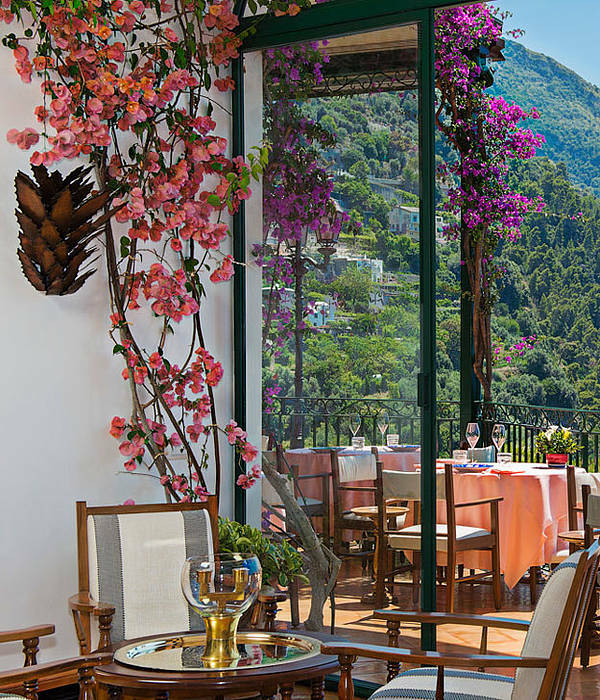 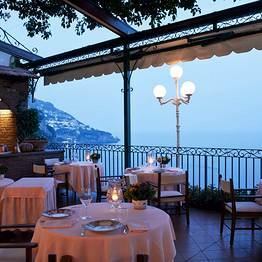 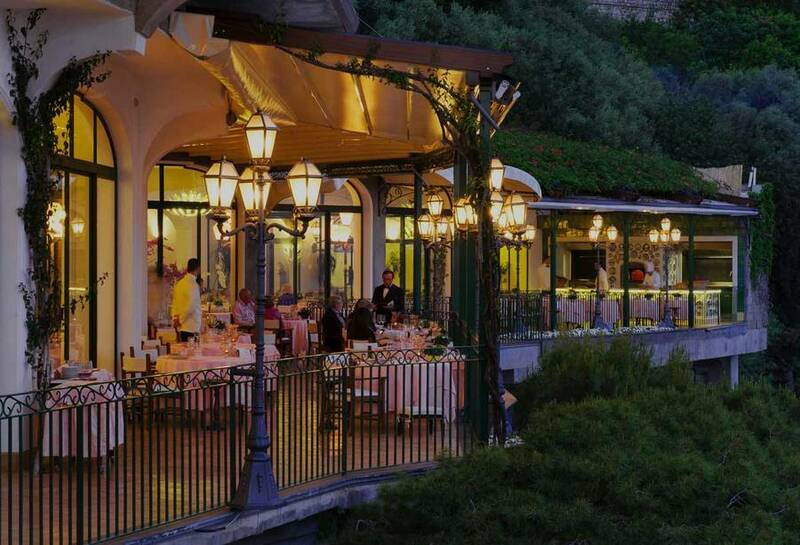 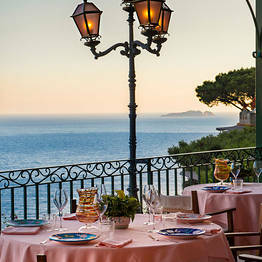 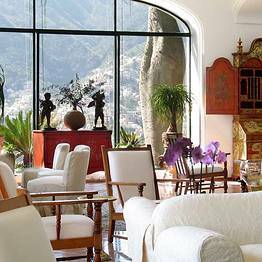 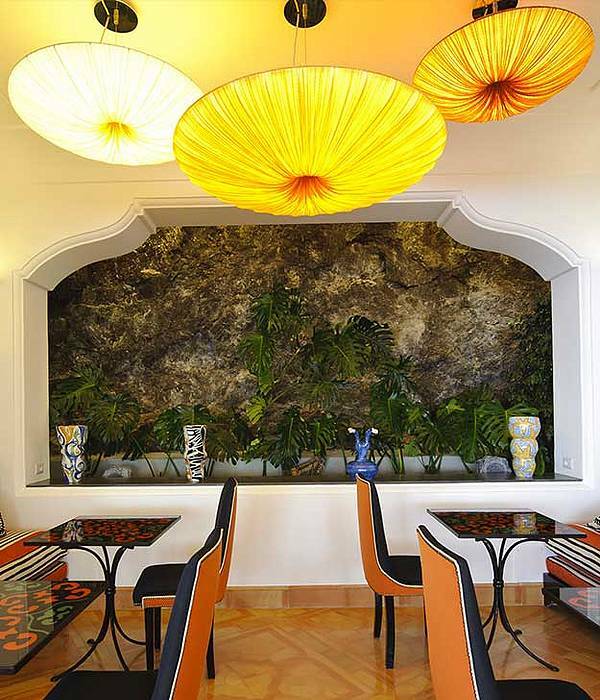 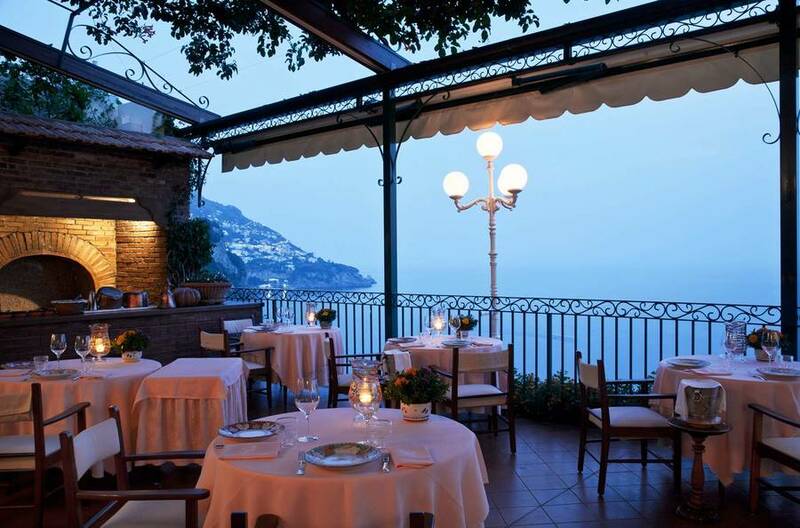 Hotel Il San Pietro's Michelin star restaurant serves the finest traditional regional and Italian haute cuisine. 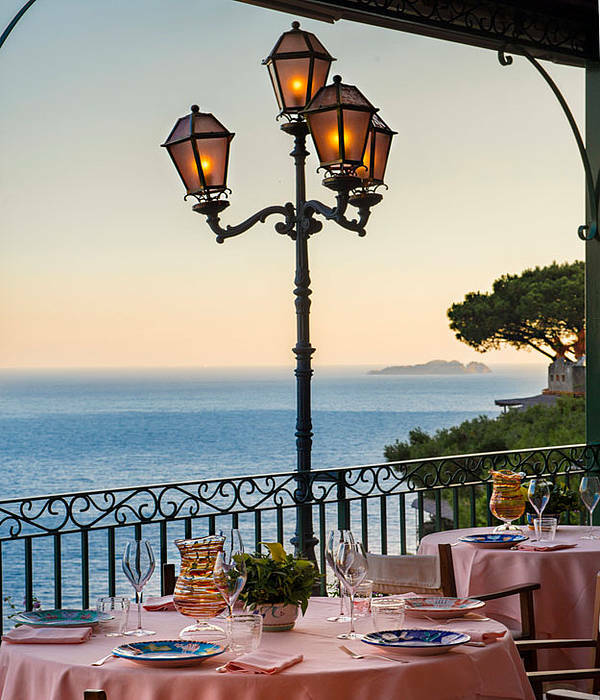 Alois Vanlangenaeker, the hotel's talented Belgian born chef, uses only the freshest local ingredients including olive oil from the hotel's own groves, to create his delicious and exquisitely presented dishes. 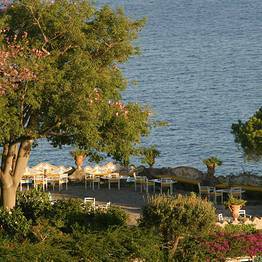 The Jewel of the Mediterranean! 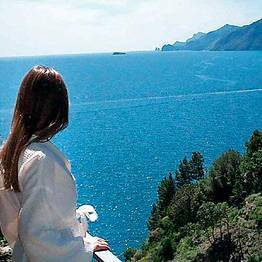 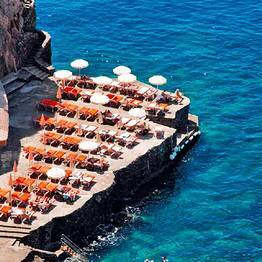 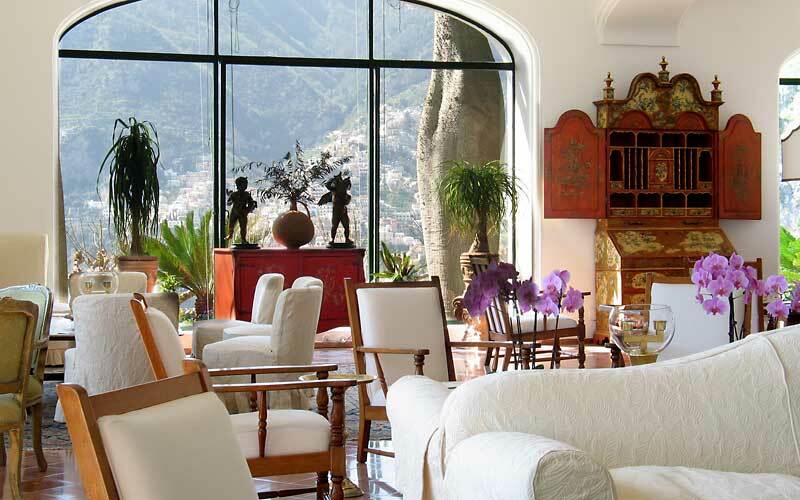 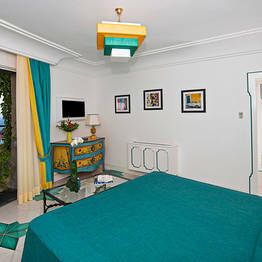 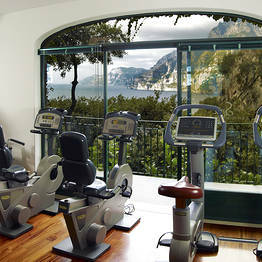 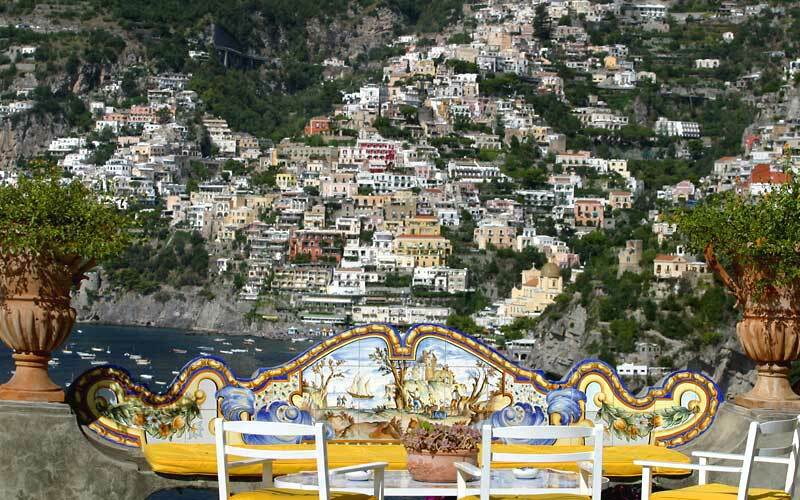 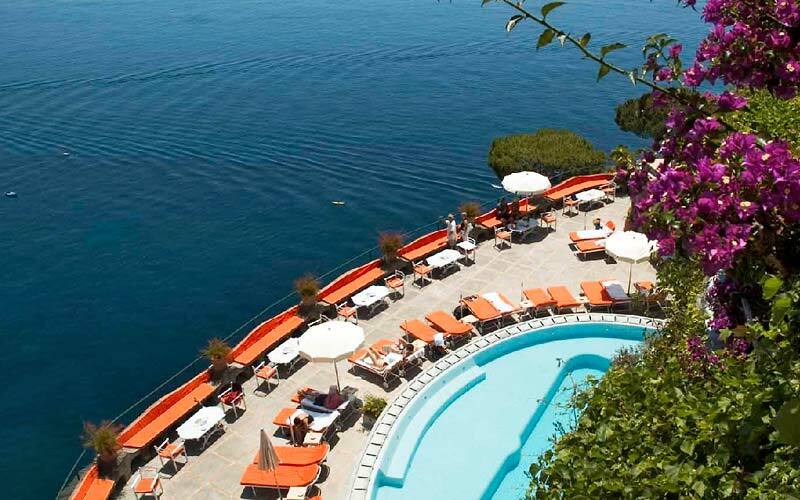 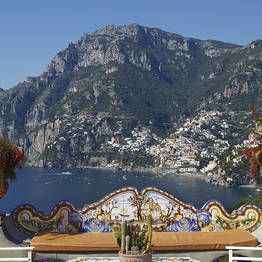 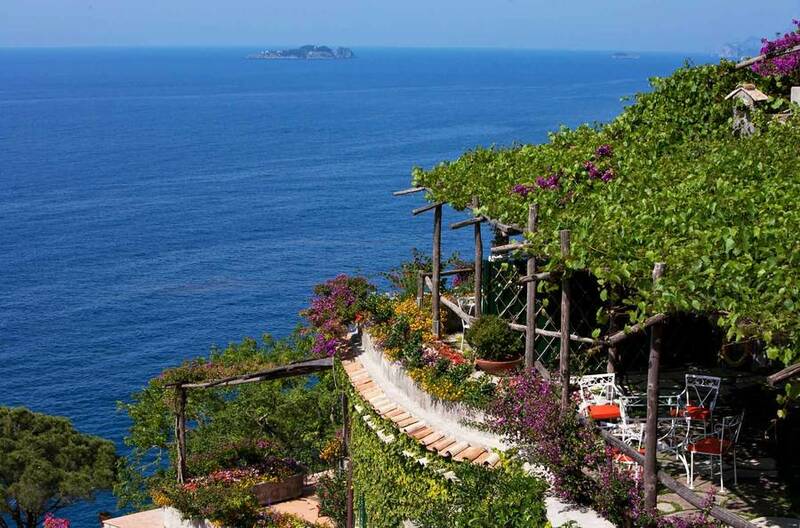 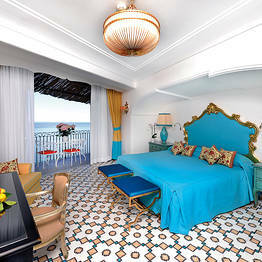 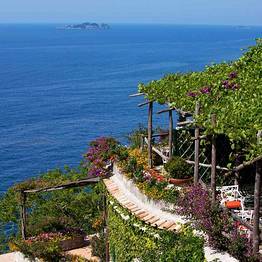 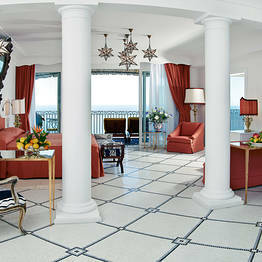 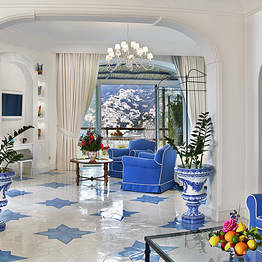 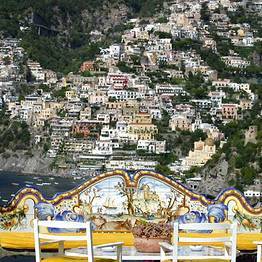 Book Il San Pietro di Positano on Positano.com now with no additional booking fees.